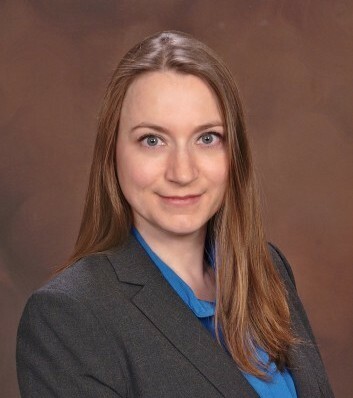 Megan Davis is a 2004 graduate of Brigham Young University and a 2010 graduate of Texas A&M University School of Law. While in law school, she was a member of Phi Delta Phi, the International Legal Honors Society. Prior to graduating, she completed 30 pro bono hours, and she also worked with indigent clients in the Law Clinic during the summer of 2010. Megan also volunteered with CASA of the South Plains in Lubbock, Texas. She currently practices in Texas, handling family law matters and wills and trusts.